Trump administration will be making several changes to the H-1B visa program in the year 2018. Among other things, the administration may introduce a mandatory pre-registration for employers who plan to file H-1B petitions to bring foreign workers, according to a report by Fragomen, a global immigration law firm with offices in more than a dozen countries including the US and India. This change in the H-1B program is expected to be implemented as soon as February 2018. The pre-registration could be made mandatory for other nonimmigrant visa categories too in the future. Another change would be in the definition of the specialty occupation, and wage requirements. In order to screen the “best and brightest” foreign workers, the agency is planning to revise the definition of some keywords and these changes are expected to be published by October 2018. “It [DHS] plans to propose new definitions of employment and the employer-employee relationship in the H-1B context, for the purpose of protecting U.S. workers and wages. DHS may seek changes to H-1B wage requirement,” the report elaborates. 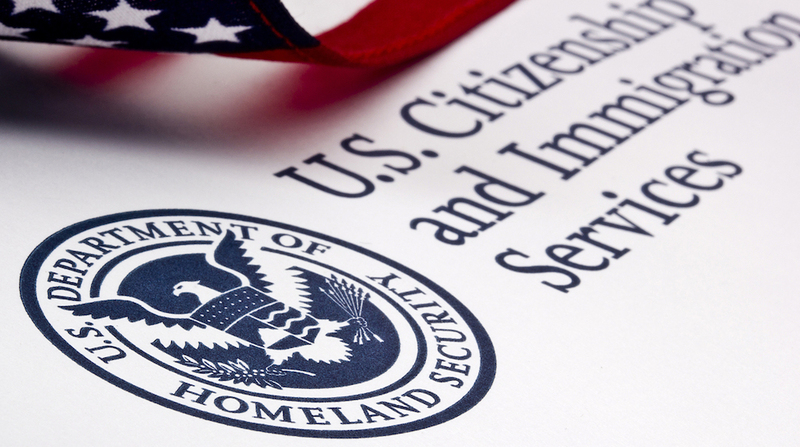 A third change might be the cancellation of the employment authorization of H-1B spouses. Proposals to rescind the work permit for H-4 visa holders have been made several times. It is expected that decision on this will be announced in February 2018. Even the Student and Exchange Visitor Program (SEVP) fees and USCIS filing fees may see an increase in April 2018 and October 2018, respectively.